Here's the Brief in Opposition in Nies v. Town of Emerald Isle, No. 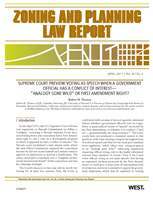 16-1305 (Aug. 11, 2017), the case in which North Carolina property owners are asking the U.S. Supreme Court (cert petition here) to review a N.C. Court of Appeals decision which involves wet and dry sand beaches, the location of the public trust boundary, and other favorite topics. The case arose because the N.C. Legislature by statute moved the public trust" shoreline landward, and allowed the public to use what had formerly been private beach. 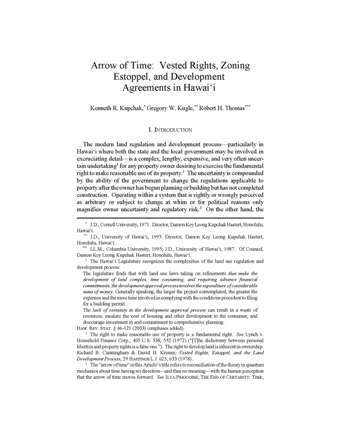 We filed an amicus brief in the case, supporting the property owners. We'll also post the reply brief when it is filed. Stay tuned.